A group of Boston based individuals, who are active in the technology startup space. We have all worked with and in early stage technology companies. Katie Rae, Reed Sturtevant and Bob Mason recently launched Project 11, a venture capital fund to invest in early stage technology and software companies and work side by side with their founders. This builds on their prior experience of managing the Techstars accelerator in Boston and the founding of multiple successful tech startups. Jacqueline Hampton, our Event Chair, has bridged both sides of the divide we see, having spent time running Corporate Development for Time Inc. and then jumping to the startup side as CEO of a consumer tech startup. We are supported by an amazing advisory board, representing a diverse array of highly successful individuals in the technology scene in Boston. We have all united together in our desire to bridge the gap between corporates and startups to further ignite innovation in our industry. N2 is focused on building stronger bonds between the corporate world and early stage startups. We see an opportunity for large corporations and early stage companies to collaborate in the advancement of new technology. We believe that by putting the right companies together in an intimate, curated forum we can drive innovation by fostering stronger relationships. Increasingly we can call upon others to handle discrete & specialized tasks, mediated by the technologies of the modern era - mobile phones, cloud platforms and even the start of useful AI assistants. This creates new and flexible labor markets, but without sustained and persistent human relationships. Is this the precursor to more fundamental changes in our socio-economic structures or will the on-demand economy hit a wall? How is technology evolving our social norms? Will every ad be personalized? Advertisers are moving beyond the world of audience buying into deeper personalization. They are developing customer journeys to target (and retarget) you from your first view through the point of sale, albeit online or offline. Intent and context based customization is also occurring as advertisers can access “look-alike” audience, use geofencing and quickly manipulate the wealth of online data via technology. How does this reconcile with the idea that “content” is king and the increase in native ads and content m arketing? How far can advertisers go before they hit the wall of diminishing returns? fun with function to create compelling user experiences for these new devices? We used to speak in gigabytes and terabytes, but today it’s zettabytes and exabytes. Not only is data aggregated about our online movements, but with geo-tracking and mobile apps, our mobile movement is tracked as well. But what to do with all this data? Run-tracking, sleep-tracking, health-tracking, shopping data, ad data...a whole new set of companies is emerging to help track and analyze data, while existing companies try to learn how to use and benefit from this data to improve their relationships with customers and ultimately their bottom line. Nest is just the beginning. Already today, even light bulbs and light switches are connecting to the Internet. What will the world look like as more and more of the built environment is connected or connectable? What are the platform plays and killer apps of this future? How will the Internet of Things be made safe, easy, and useful for consumers and businesses? Is content or context king? Today we are in a state of content saturation, or even infobesity. How content is created is in the process of transformation. While the trend towards video and more easily digestible pieces continues, data and analytics are reshaping the environment. Not only can you algorithmically discover and curate content, but content can be increasingly customized based on audience and context (e.g., location, device and activity). Content itself is even becoming “on demand.” Looking into the future, wearables and virtual reality are beginning to present another wave of transformation, providing both interesting opportunities and challenges for content creators. hybrid stack of on-premise and cloud systems? corporations to manage this never ending risk? 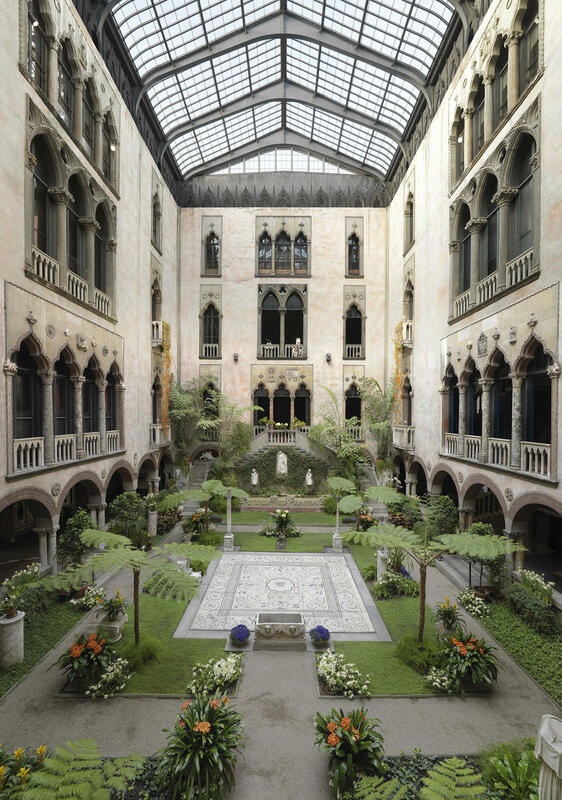 Located centrally in Back Bay, the hotel is a quick ride via T or taxi to the Isabella Stewart Gardner museum. Everything from jet engine turbine blades to meat steaks are being 3D printed. 3D printing is one of several technologies that are bridging the worlds of atoms and bits in new ways. This crossover of physical and digital brings computation and communications into new realms and will bring disruption to many large industries including food, the consumer goods supply chain and healthcare.